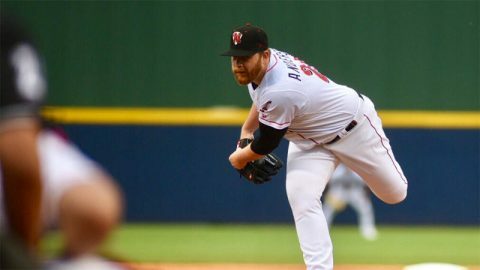 Brett Anderson | Clarksville Sports Network - Clarksville Tennessee's most trusted source for sports, including Austin Peay State University. 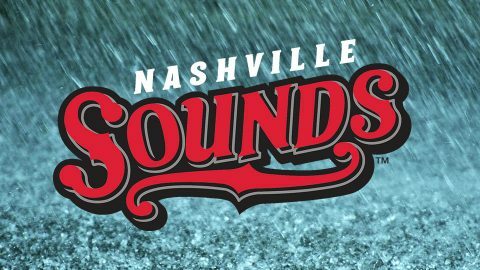 Oklahoma City, OK -The Nashville Sounds notched a pair of one-run wins to sweep a doubleheader at Chickasaw Bricktown Ballpark Wednesday night. Nashville beat Oklahoma City 5-4 in game one before blanking the Dodgers, 1-0, in game two. 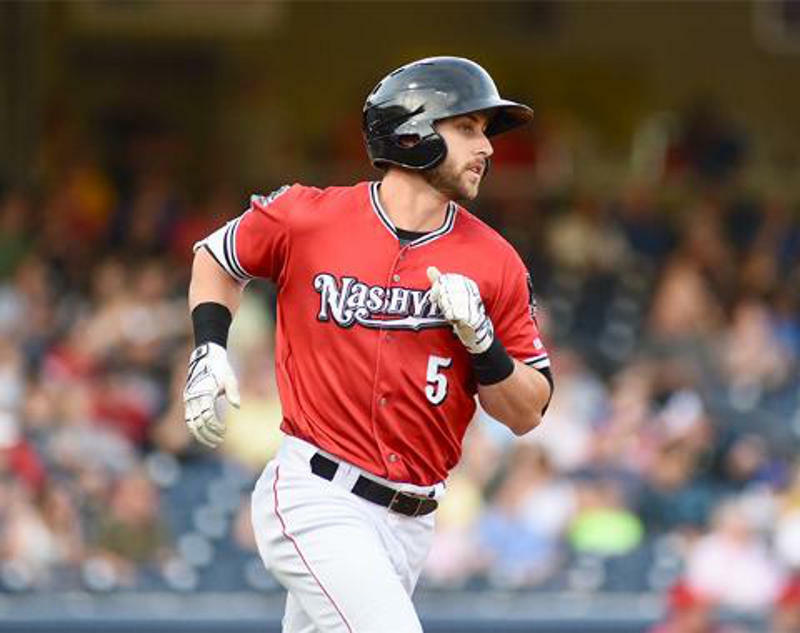 Nick Martini extended his on-base streak to 57 games by reaching safely in both contests. 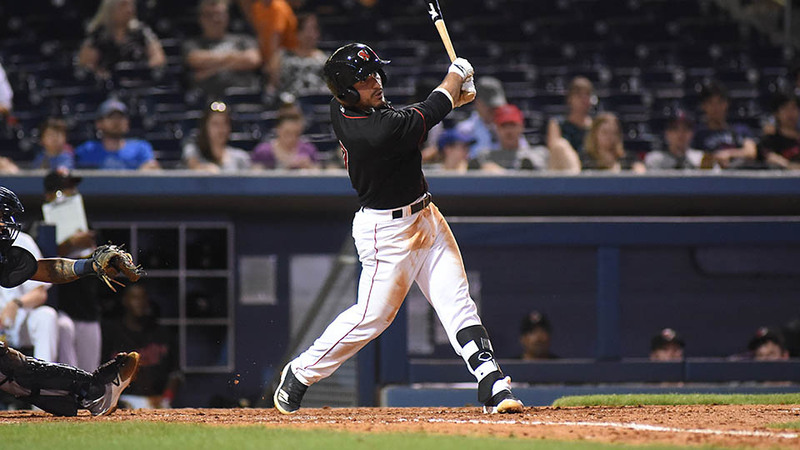 He went 2-for-4 with an RBI and run scored in game one and went 1-for-3 with the go-ahead run-scoring single in game two. 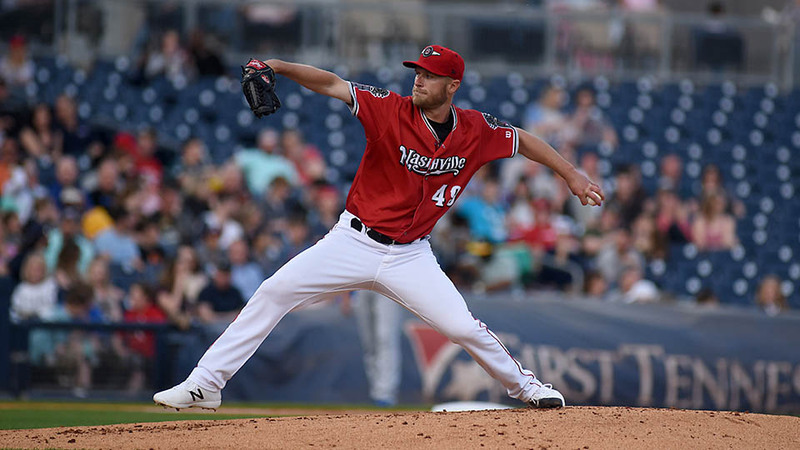 Eric Jokisch started for Nashville in game one and picked up the win with five solid innings. 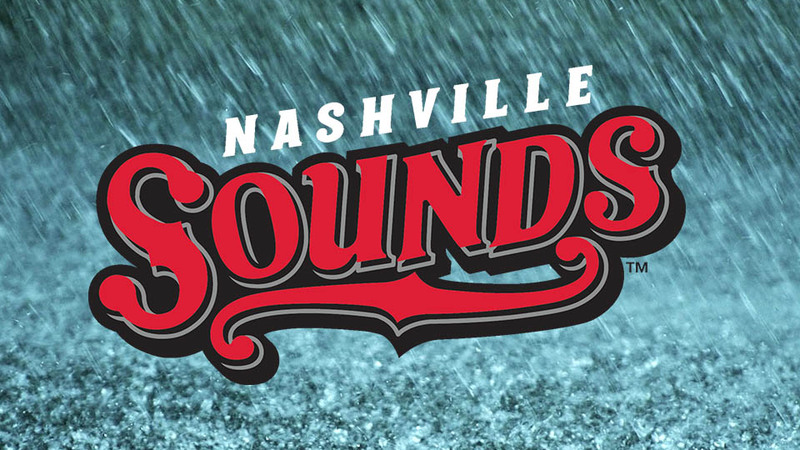 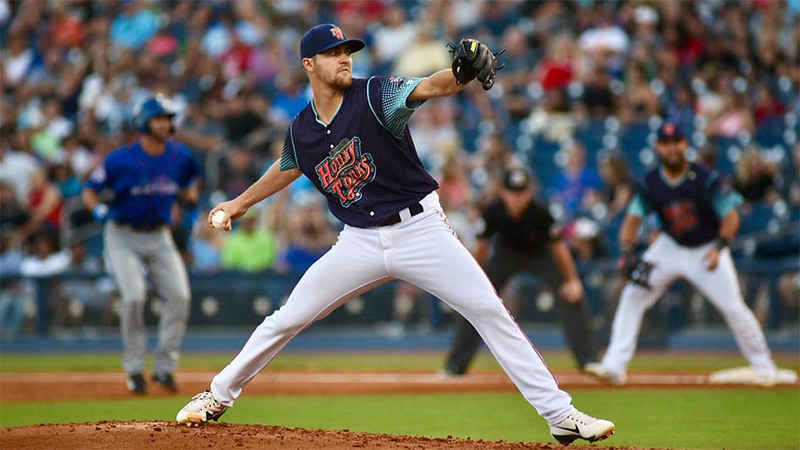 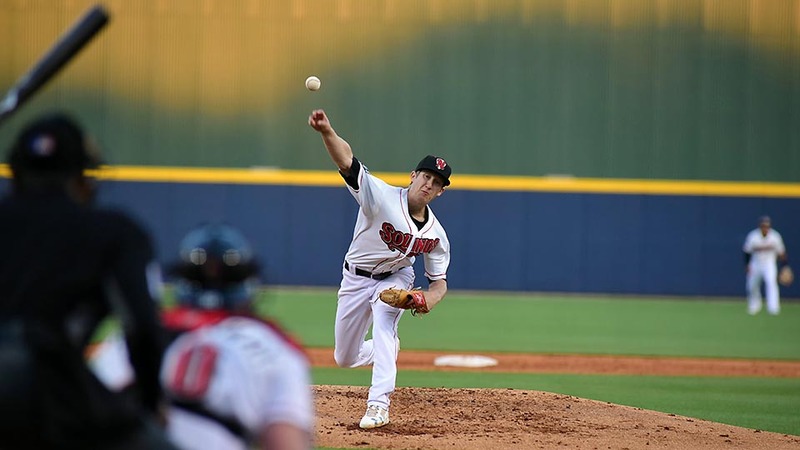 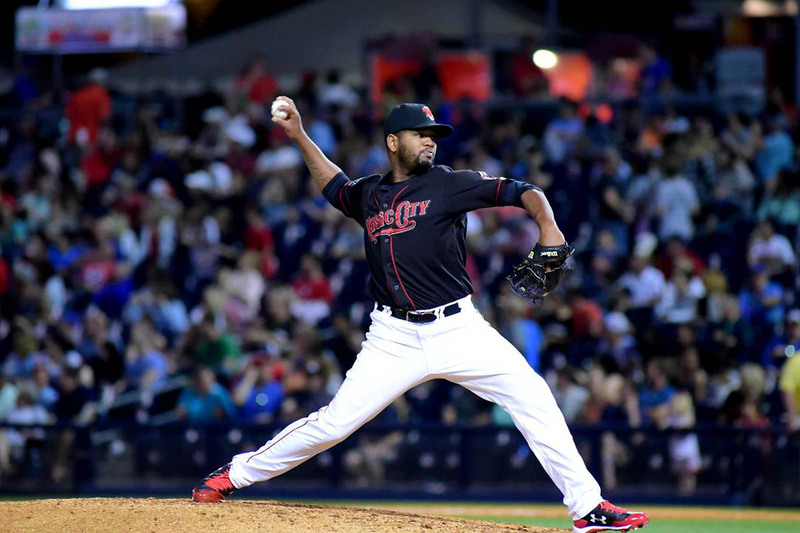 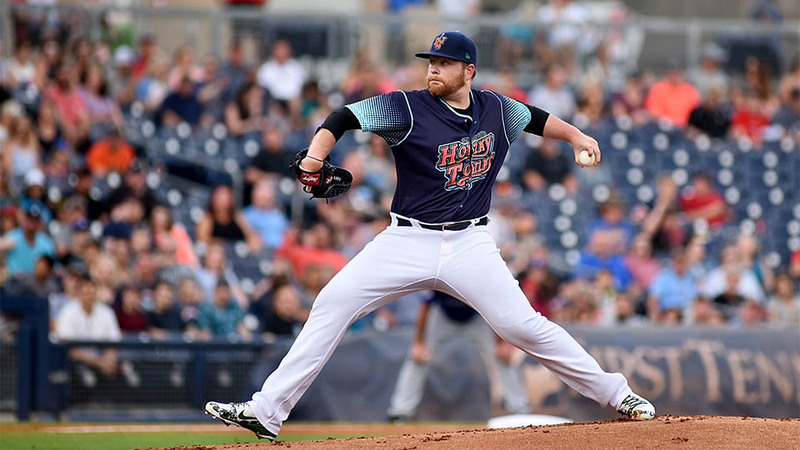 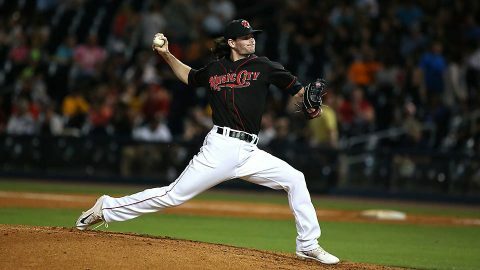 Nashville, Tn — The Nashville Sounds used a solid pitching performance from Brett Anderson and timely hitting to dispatch the New Orleans Baby Cakes, 4-2, Wednesday night in front of 6,063 fans at First Tennessee Park.